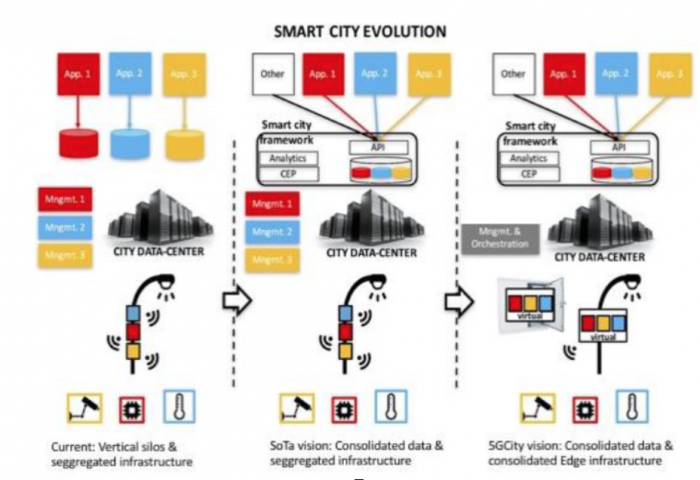 which will become one of the pillars of future 5G networks. service providers on a fair basis to foster competition. neutral host whose main aim is to benefit end customers, i.e., citizens. owners acting as 5G neutral hosts in Barcelona, Bristol and Lucca. different vertical sectors utilizing the city infrastructure.